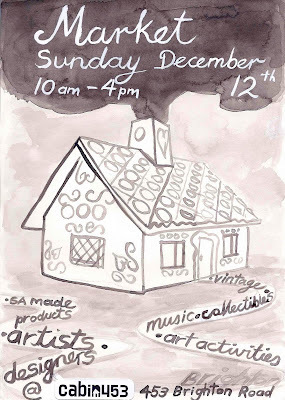 My first ever market is on next Sunday at Cabin 453 on Brighton Road. I am going to have jewellery and other interesting bits and pieces on my table. So if you are around, pop in. And you could even purchase a delicious flat white while browsing! Good luck with your first market, how exciting!